When law enforcement agencies need a vehicle large enough to transport and efficiently deploy a tactical team and their gear, they look to The Armored Group’s line of Rapid Deployment Vehicles, or RDVs. First created almost a decade ago, the RDV was a near-instant hit with law enforcement agencies looking for an affordable vehicle large enough to carry a sizeable number of officers and the equipment they need. As a non-armored vehicle, the RDV is less costly than an armored personnel carrier or a SWAT truck. Its more modest looks also give it a lower-profile, less aggressive appearance, which can help in situations where the presence of an armored SWAT vehicle like TAG’s Ballistic Armored Tactical Transport (BATT) could attract too much attention. The RDV was created in 2004 in a kind of collaboration between The Armored Group and the police department in Irving, Texas. The Irving PD wanted to be able to transport its entire SWAT/Narcotics team and their supporting equipment in a single vehicle. They wanted the vehicle to facilitate faster, safer deployment at the scene by affording room for officers to stand and by providing multiple doors from which to deploy. The department also needed a vehicle that would fit its limited budget and that would be easy and economical to maintain during its lifetime. The Armored Group rose to the challenge and built a vehicle that addressed these concerns – the first TAG Rapid Deployment Vehicle. 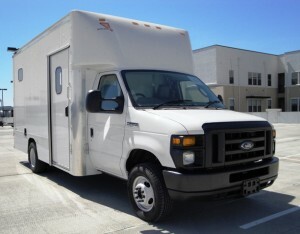 The RDV featured sliding deployment doors on each side and doors in the rear, as well as steel-reinforced grab bars in the roof. The payoff came after the Irving PD and their custom RDV appeared on a show on Court TV, which resulted in a slew of inquiries about it from other law enforcement agencies. Based on the various needs that law enforcement agencies have expressed over the years, TAG has developed a full line of specialized variants of the RDV. The RDV line includes configurations for Command, Crime Scene, Equipment, Explosive Ordnance Disposal, Rescue, Communication and Hostage Negotiator. There are also hybrid versions, and TAG always works with each client to customize the RDV to their exact needs. 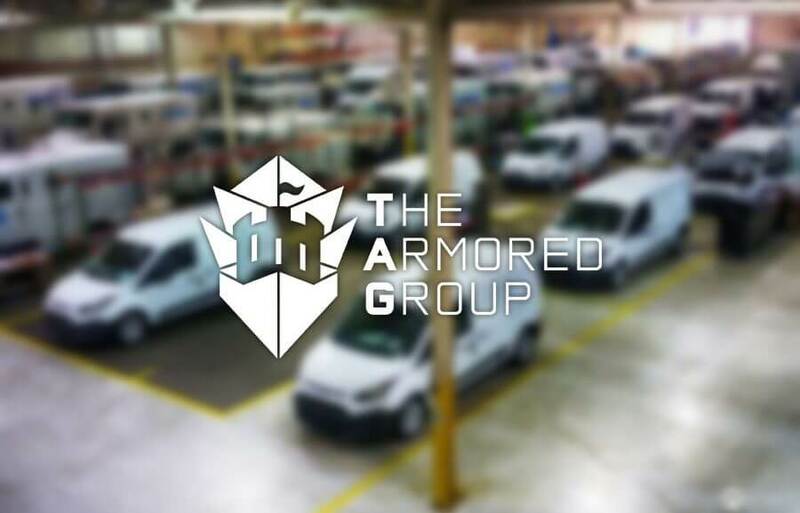 The Armored Group LLC has been building the best in armored vehicles since 1992. TAG offers a wide range of armored vehicles not just for law enforcement but also for commercial, private and government clients worldwide. We strive to deliver quality products and responsive customer service like no other vehicle armoring company can. To discuss your organization’s armored vehicle needs, call us at 1-602-840-2271.